Olympus has also joined the ranks of manufacturers offering 4K video, with 4096×2160 Cinema 4K at 24fps and an impressively high bit-rate of 237Mbps. It’s also possible to shoot at 3840 x 2160 at 30fps and 102Mbps, alongside a large array of FullHD options up to 60p and 52Mbps. This is backed up by built-in microphone and headphone sockets, although using the latter severely obstructs movement of the screen. Despite this, the combination of 4K recording and in-body IS should make the E-M1 II interesting for filmmakers who work without a tripod. Set the mode dial to video and the camera will display a 16:9 preview and video-specific information display, including such things as a microphone volume display. 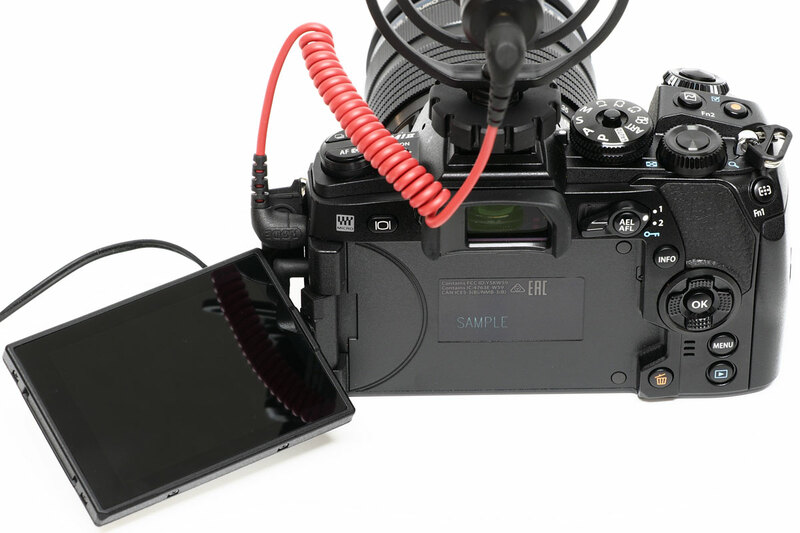 You can use the touchscreen to change settings during recording, including shutter speed, exposure compensation, and even powerzoom on compatible lenses, which avoids spoiling your soundtrack with the clicking of control dials. Clean footage can be output to an external recorder over HDMI. One significant change on the E-M1 II is that all of the camera’s video-related settings are now grouped together in a new video menu, rather than being hidden a level further down in Olympus’s sprawling Custom menu. From here you can engage a video-specific ‘flat’ picture mode, although Olympus’s well-judged colour processing means that you may not feel the need to bother. 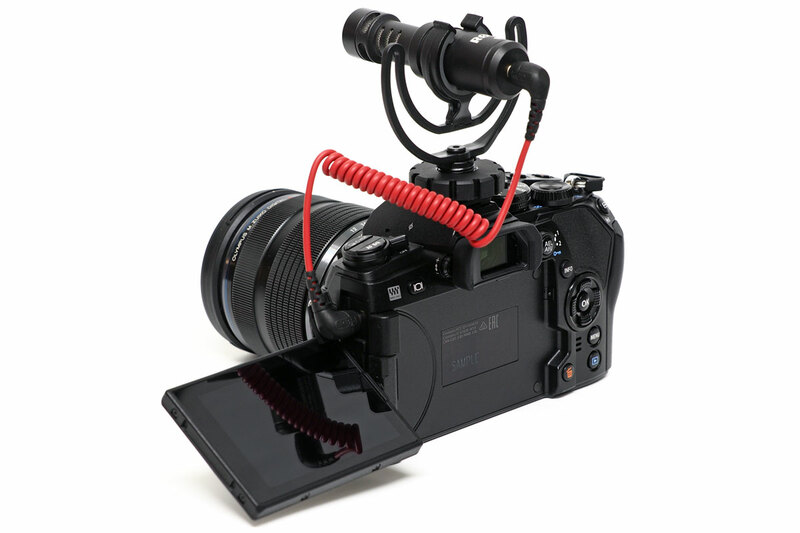 It’s possible to configure the camera’s setup for video entirely independently of photo shooting, including AF and IS settings, and button and dial configuration. 4K video is recorded from a native-resolution crop in the middle of the sensor, which results in a noticeable crop of around 1.3x. But the footage is highly-detailed with attractive colours, and the image stabilisation system does an remarkable job of smoothing out hand-held pans. It’s a huge advance on Olympus’s previous models.